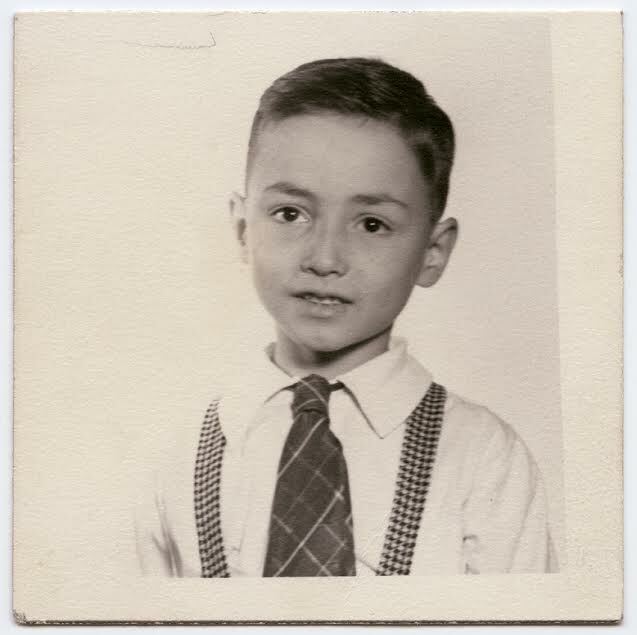 Porfirio DiDonna was born in 1942 in the tough Red Hook section of Brooklyn, the third of four children in a first generation Italian family. His father supported the family by working on the Brooklyn docks, After graduating from high school he enrolled at Pratt Institute and received his bachelor’s degree. A year later, he entered Columbia University and in 1968 was awarded an MFA degree from the studio art program. 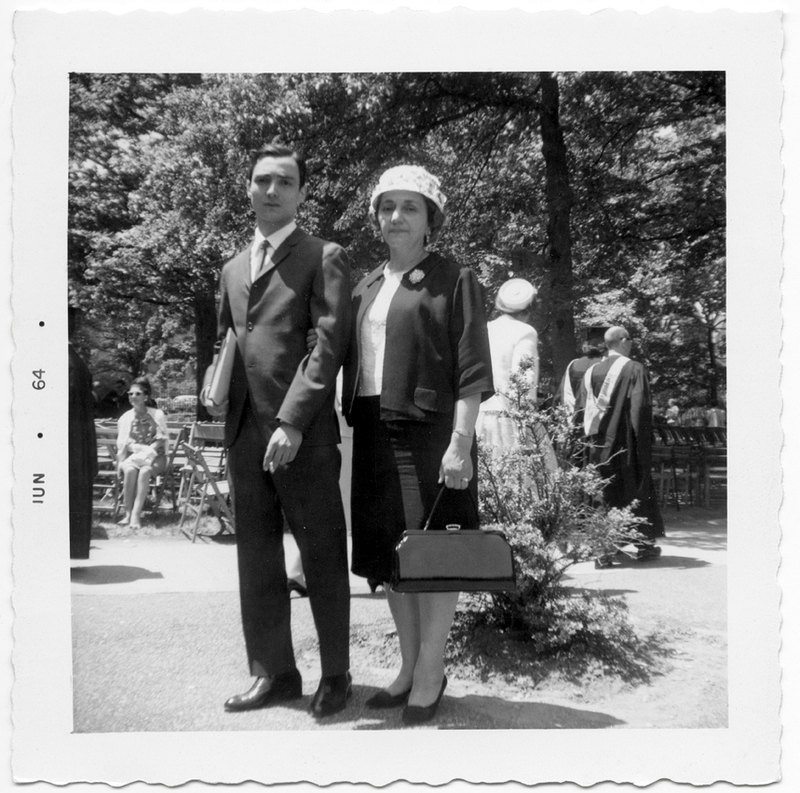 With the devoted support of his mother, DiDonna continued to live at home and used part of the family basement as his drawing studio after Columbia. It was not until he was thirty-seven that he finally moved from his parents’ home into his own loft in Manhattan. His would spend years trying to understand his commitment to art. He had studied piano since he was young and noted how painting could be like music in its phrasing and harmonics. Also, painting was much like his mother’s religious devotion, awakening feelings of awe and trust that he could not experience elsewhere. After Pratt, he was interested in internal shapes that reflected the character of the arc-sided or angular contours of his paintings. By 1971 he dramatically simplified his work, limiting himself to small dots, dashes, and taut lines, exploring their rhythmic character and harmonics visually within a strict format. He began to attract the attention of a few young dealers in Manhattan with this severe new work. 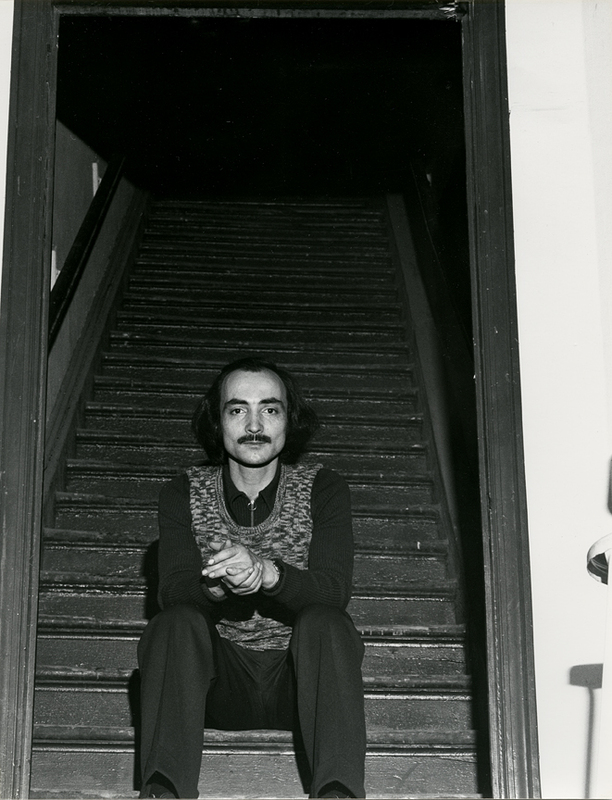 He was included in several group shows, including the prestigious Bykart Gallery, and in 1974 was given his first solo exhibition by Ivan Karp at the OK Harris Gallery on West Broadway. He was awarded a National Endowment Grant in 1975. 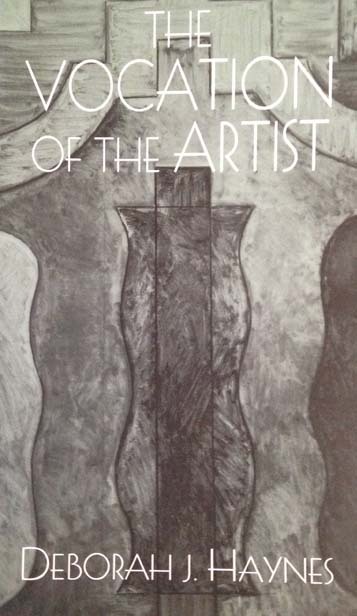 In the winter of 1978, DiDonna was invited to be a visiting artist at the School of the Art Institute of Chicago. For him, it was a an intimidating offer since it required moving for few months to Chicago, which meant leaving Brooklyn, his family, and his precious studio. Shortly before Chicago, DiDonna met Lee Sherry, a young painter living in the artist section of SoHo. 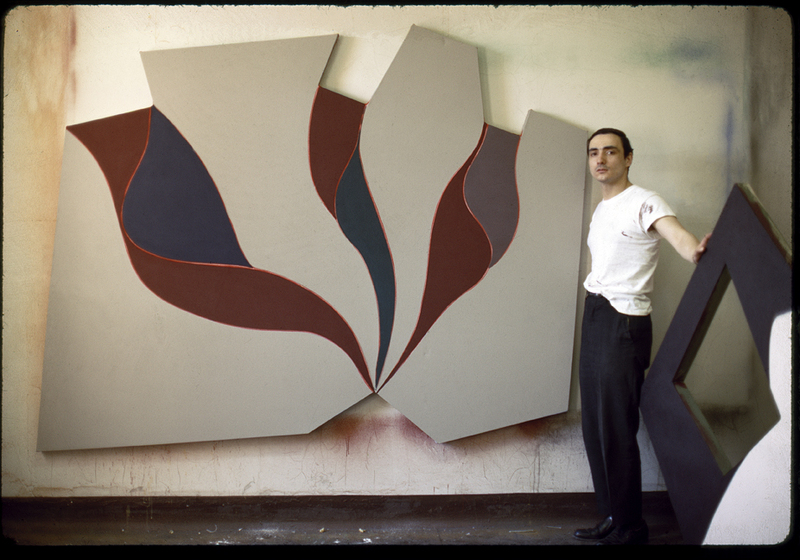 DiDonna began to open up his strict discipline, loosening his exacting horizontal-vertical marks by inserting arcs and simple linear “windows” into his tight compositions. They complicated his internal rhythms and sometimes the arcs appeared to suggest an hourglass shape. He and Sherry began living together during this period in a loft that DiDonna rented. They began talking about taking trips; and, to the surprise of his friends, they traveled to Italy in 1980 and to Mexico in 1981. It was during this period that he began to identify the potent hourglass shape-vessel with important religious connections he had known as a boy, which he acknowledged with titles such as Vestment, Buttress, Abundance, and Triad. Sherry and DiDonna would soon part ways, however. Hurt by the break up, DiDonna cut himself off from exhibiting in New York. He decided that solitude was more conducive to understanding the direction of his new work. In early 1984 DiDonna concentrated exclusively on drawings. He was fascinated with a wavy, connecting arc’d linear movement related to the single arcs of his recent work. The drawings would lead to the most dramatic paintings of his career. He began to refer to the undulating movement as a “road” and, in retrospect, it was as if he began to realize that his recent hourglass-vessel fascination had grown out of the continuum of his entire work, including his Catholic upbringing, his student still life work, his parallel dots and dash configurations, and his shaped paintings. This implied a legacy for the journey before him. He was on a road that offered contour and velocity able to induce an internal, chalice-like structure. The chalice brought a sense of meaning as well as order and calm. The road inspired free wheeling brush strokes and highly charged color. The road was like a metaphor for his reasons to paint. Its ability to structure signaled the meaningful possibilities of his life. In November 1985 DiDonna suddenly suffered a series of excruciating headaches. He was diagnosed with a cancerous brain tumor. He died at the age of forty-four on August 26, 1986. The critic Lilly Wei organized a small exhibition of DiDonna’s last work shortly before his death. A year later, Nielsen Gallery held a month-long exhibition, with selections from his very first and last works in New York. 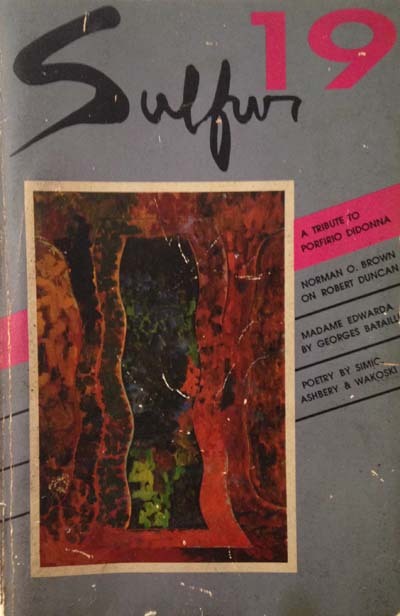 Slightly more than a year later, the influential literary magazine Sulfur featured DiDonna in its Spring Issue, reproducing one of his paintings on the cover and several drawings inside. Several poets and artists, including Jake Berthot, William Corbett, Anton van Dalon, Clayton Eshleman, Stephen Greene, Medrie MacPhee, Naoto Nakagawa, David Reed, Lee Sherry, and John Yau, wrote short remembrances and tributes to him. 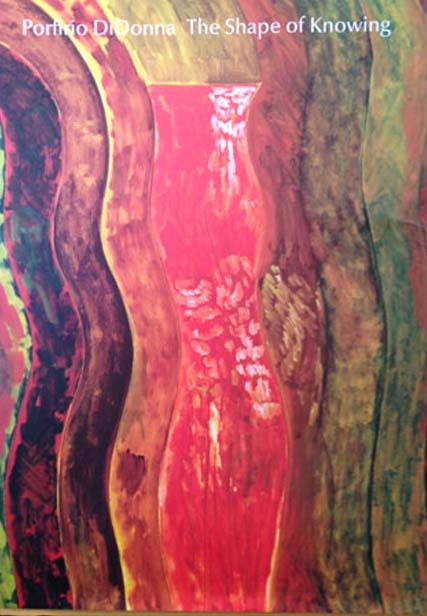 In 1989, Addison Parks wrote Into the Garden: The Paintings of Porfirio DiDonna, a cover article for Arts Magazine, poetically articulating DiDonna’s spiritual temperament (1). Several writers since have emphasized his ethical and religious dimensions, including Deborah Haynes, who devoted a portion of her book The Vocation of the Artist to DiDonna’s last work, discussing, among other things, his relationship to post-modern concerns. 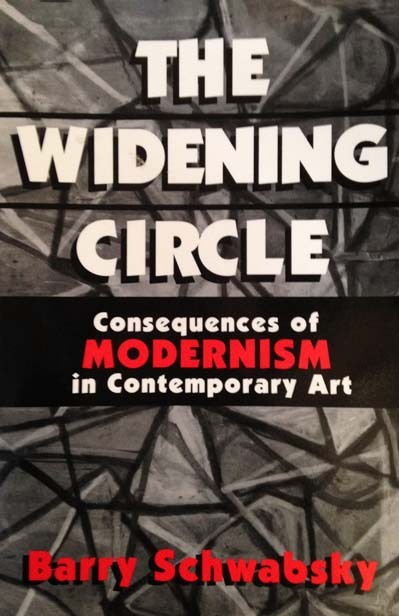 (2) In an essay on DiDonna in The Widening Circle: Consequences of Modernism in Contemporary Art, Barry Schwabsky emphasized the integrity of DiDonna’s persistent search for marks that he could stand behind or believe in. (3). A full-length biography of DiDonna, Porfirio DiDonna The Shape of Knowing, was published in 2013. (4) The author John Baker examined the evolution of DiDonna’s work and its relationship to his early Catholic upbringing, love of music, intuitive self-discipline, and determination to be open and inclusive about what was meaningful. His text suggests that DiDonna was fascinated by his personal history of marks and by the legacy they implied, realizing the greater history of art was full of countless spiritual journeys registered by similarly personal efforts. The task of “making a place” for his marks was, for DiDonna, his ultimate goal, but he readily acknowledged that it was an undertaking with standards inevitably reflecting one’s own limited understanding of the world. A sense of place was mysterious and tenuous. It became the central motivation for DiDonna as an artist. Into the Garden: The Paintings of Porfirio DiDonna. 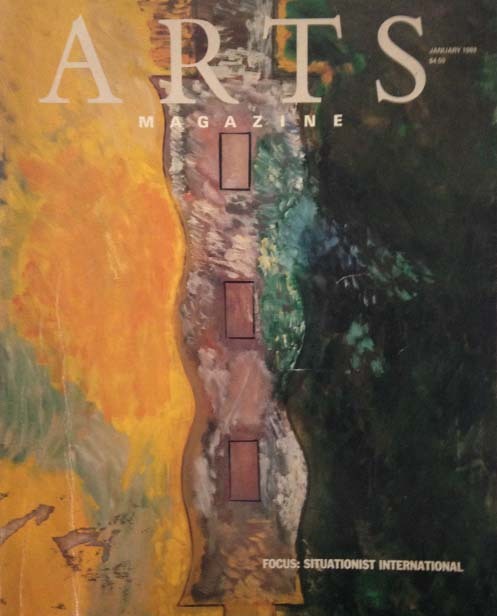 Arts Magazine, January 1989. By Addison Parks. Born April 11, 1942 in Brooklyn, New York. Family lives in neighborhood known as Red Hook. Made his First Holy Communion, Visitation Church of the Blessed Virgin Mary, Brooklyn. Graduated from Alexander Hamilton Technical High School, Brooklyn (with Special Honors). Attended Brooklyn College but dropped out after one semester. 1964 Spent part of a semester as student teacher for elementary school students at P.S. 112, Manhattan. 1965 Graduated from Pratt Institute. M.F.A. Program at Columbia University, New York (Studied with Stephen Greene). Rents working studio at 176 Broadway in Manhattan, continuing to live at home with his parents. First solo exhibition, Pace College Gallery Lounge, New York (six paintings). Debut one-person exhibition in a commercial gallery, OK Harris Gallery, New York. Awarded New York State CAPS Grant. Visiting Artist at the School of the Art Institute of Chicago (for winter term). Meets Lee Sherry and they begin to spend time together. Moved out of family home in Red Hook and into studio at 105 Franklin Street, a few blocks from his old Broadway studio. Lee Sherry joins DiDonna in Franklin Street studio. Awarded a Louis Comfort Tiffany Foundation Grant. Relationship with Lee Sherry ends. Regular solo exhibitions in San Francisco (Leah Levy Gallery), Boston (Nielsen Gallery), and New York (Edward Thorp Gallery). 1985 Underwent operation for malignant brain tumor at Kings County Hospital Center, Brooklyn, November, 1985. Death at age 44, in August, 1986.